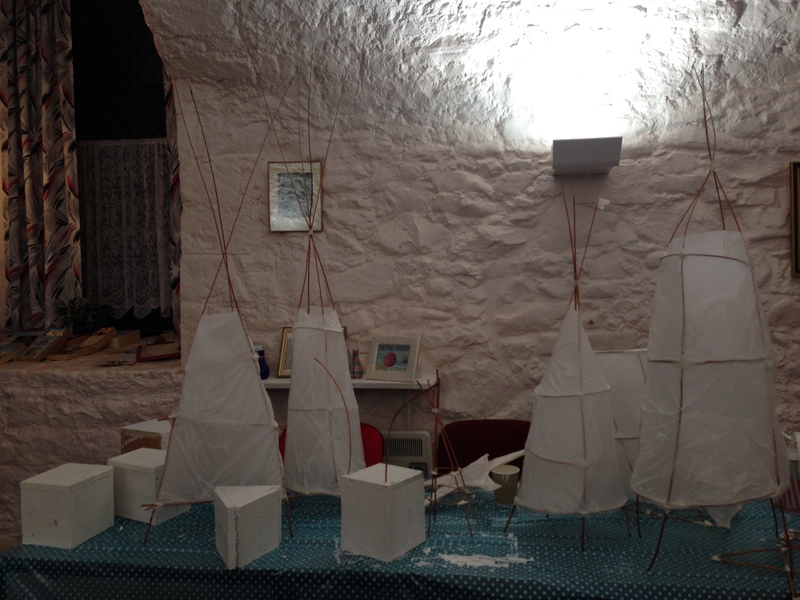 Here’s a glimpse of the works in progress from our first Creative Workshop (one of two), on Tuesday 27th October at the Friary in Inverkeithing. Well done everyone who took part! Information about our next set of two workshops to follow soon.